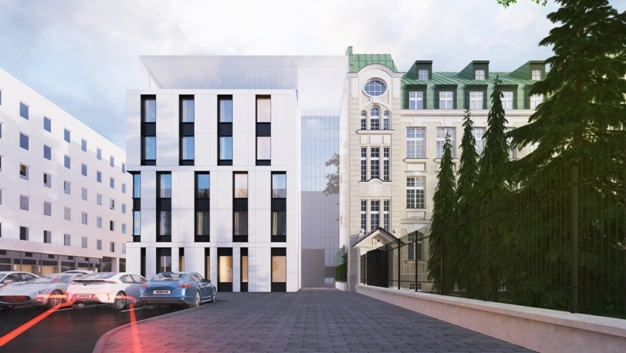 The planned construction of another Orbis Hotel in Warsaw will be subject to technical control to be executed by BatiPlus engineers. Another IBIS Styles facility will be built in Warsaw at Zagórna street. This 3-star hotel will have 179 rooms, a restaurant with a kitchen and four conference rooms. The Ibis Styles brand offers hotels with designer interiors in a wide variety of styles. Creativity and the sense of humor are hallmarks of these comfortable hotels, each of them having its own unique charm. The facilities are usually located in the city centers and each of them provides a stylish and cheerful atmosphere. The brand’s all-inclusive package includes a room, breakfast buffet and broadband internet access as well as a variety of small extras. The agreement between Orbis and BatiPlus referring to the technical control of the above investment has been perceived as a recognition by Orbis of the high quality services provided by BatiPlus.